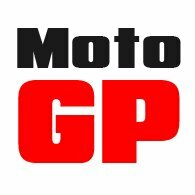 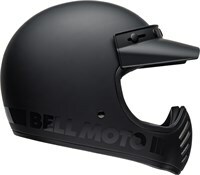 Bell is the most famous name, bar none, in the world of motorcycle helmets. 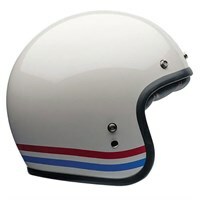 In 1954, Roy Richter founded the helmet division of Bell Auto Parts Inc.. 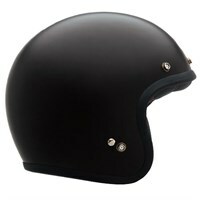 In 1957, the company introduced the 500 TX. 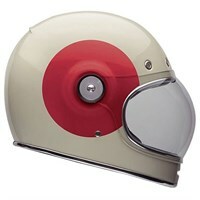 It was basically the first full-jet helmet; it is one of the most legendary helmet designs ever created. 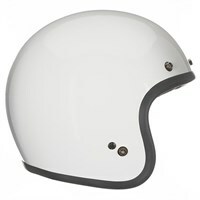 Much copied, the 500TX is now displayed permanently in the Museum of Modern Art in New York. 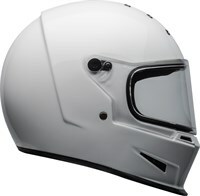 Today, the current version of the 500TX is known as the Custom 500. In 1953, Bell also invented the first full-face helmet. 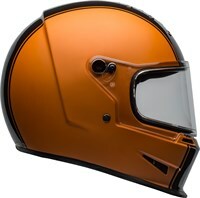 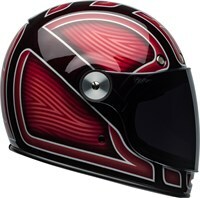 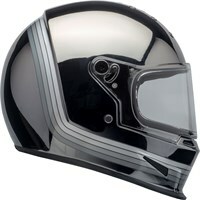 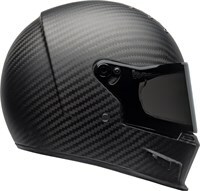 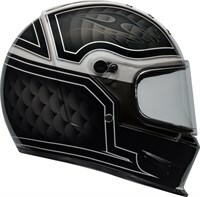 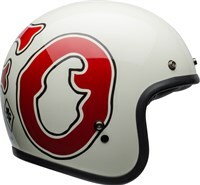 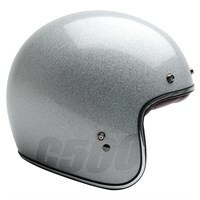 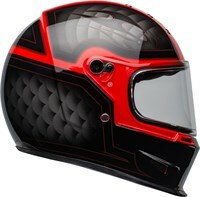 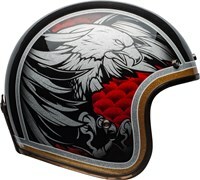 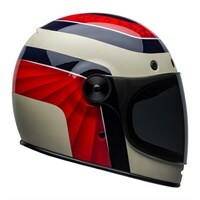 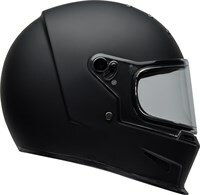 Called the Bell Star, It was priced at $59.50, and was the most expensive helmet in the company’s line-up. 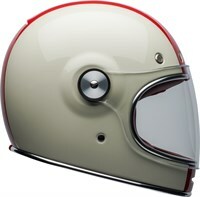 These days, Bell is a major player in the retro/vintage/custom scene. 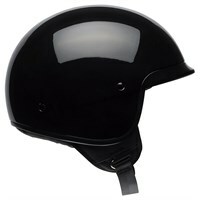 The Bell Custom 500 is the best open-face helmet on the market, and with no less than four separate shell sizes, it is the lowest profile, open-face helmet you can buy. 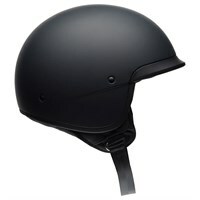 Bell’s latest release, however, is their truly innovative Bell Bullitt helmet, a futuristically designed, classic-looking, full-face helmet. 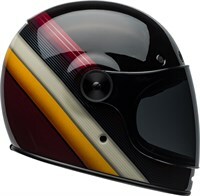 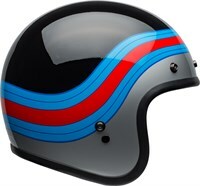 It’s truly a work of art; a helmet so innovative that it created a new market category.